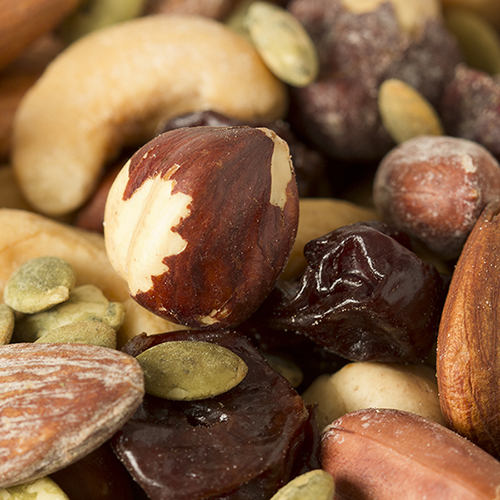 Partake in a healthy ration of nuts if only for a fleeting moment when relaxation is yours. 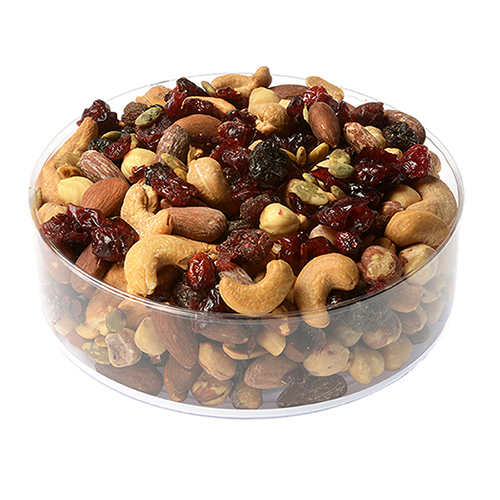 Fastachi signature gift box holds a clear container with plenty of Fastachi's favorite Harvest Nut Mix for this second and other calming ones to come. 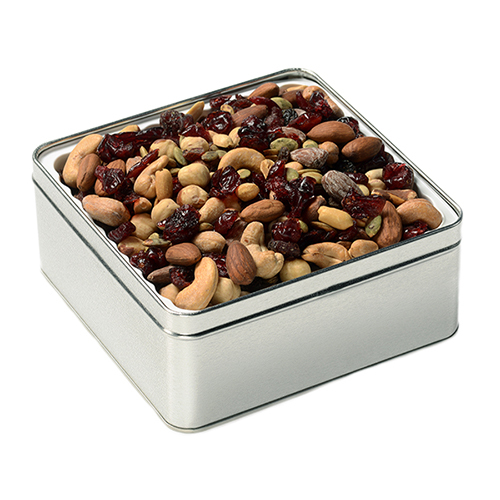 Presented in a clear acetate gift container and packaged in our signature Fastachi gift box. gift dimensions 6" x 1¾"